Wow! 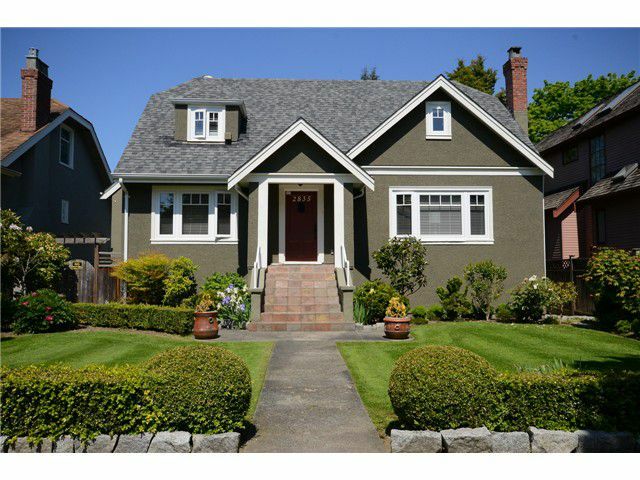 An upgraded character home in Mackenzie Heights neighborhood! 50x130 lot with no large trees but has a sundeck that overlooks a beautifully landscaped backyard. Partial view of mountain from top floor. Kit completely renovated w/ newcabinets, marble slab countertop, island, back splash. Top of the line appliances installed i.e. sub-zero ref, Wolf cooktop, Fujioh vent, F & P dishwasher, Kit Aid built-in microwave with oven, steamer feature. Total of 2823 sq.ft. living area, 2 1/2 updated bathrooms, Rinnai high effficiency tankless hot water on demand where there should be no shortage of hot water. Drain tiles been replaced and electricals to code. Local catchment are Trafalgar & Prince of Wales. All meas. approx.